Now, based on this model we can easily postulate that the Consciousness underlying reality is the Intelligence that forms and directs all the energy of the material world. It is in direct control, not through some sort of transfer of energy, but because it manifests the energy in the first place. Instead of random evolution, then, we may speak of intelligently directed evolution of life. DNA was created by the consciousness underlying reality creating specific patterns of energy, or matter. DNA can then be said to be an intelligent formation of cosmic consciousness, just as our consciousness forms the energy patterns in our brain. Our individual consciousness is but a tiny aspect of this overall consciousness. 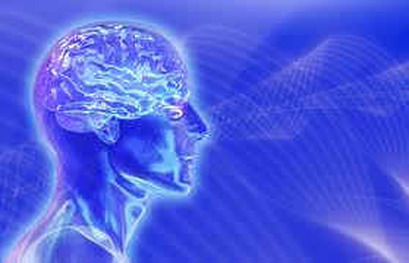 Our brain acts as an interface for this aspect of consciousness to experience material reality.